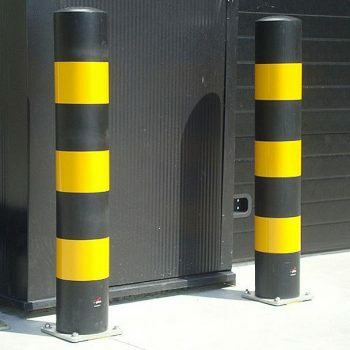 Bollards are supplied pre-assembled and is simply installed by anchoring the base plate to good quality concrete using selected safety anchor bolts. Construction and design is simple yet effective. Energy absorbing material is fitted to the external surfaces of a central inner post section which is attached to the base plate. 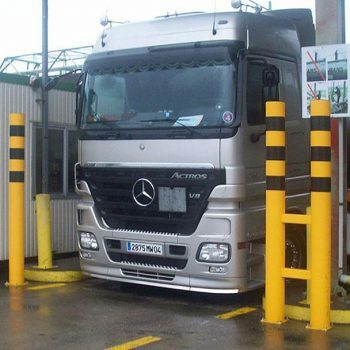 Applications include doors, roller shutter doors and loading docks. 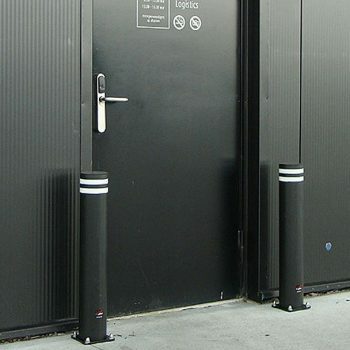 The Bollard range has been designed to protect doors, gates and entranceways from the increasing impact forces of a collision and also to prevent or restrict damage to any vehicle involved. Bollards are supplied pre-assembled and is simply installed by anchoring the base plate to good quality concrete using selected safety anchor bolts (provided). Construction and design is simple yet effective. Energy absorbing material is fitted to the external surfaces of a central inner post section which is attached to the base plate. A hollow circular section is then pressed over the energy absorbing material. The yellow colour option offers a combination of high visibility and clear zonal delimitation to drivers of all types of vehicle. The effectiveness of the system during a collision is a result of the design and construction allied with the properties of the extruded synthetic polymer: high impact absorption and deflection. 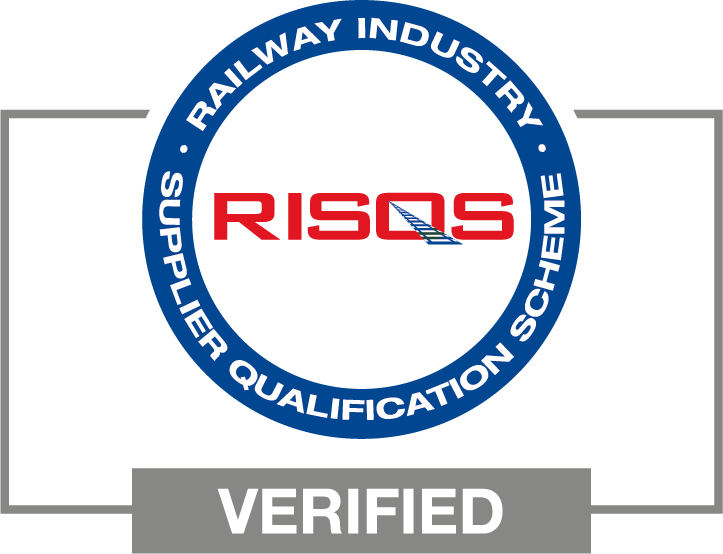 Bollards have been designed and developed to comply with relevant safety standards and regulations.